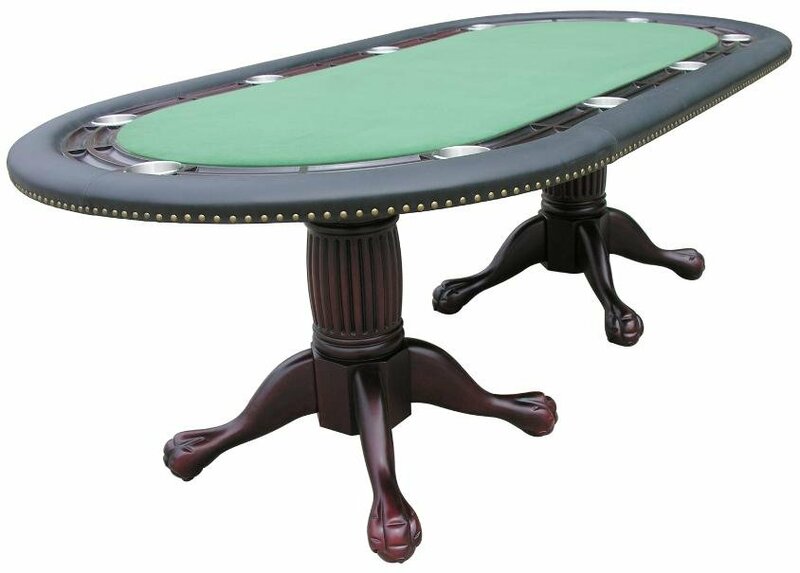 Berner Billiards 96" Holdem Poker Table with optional dining top. 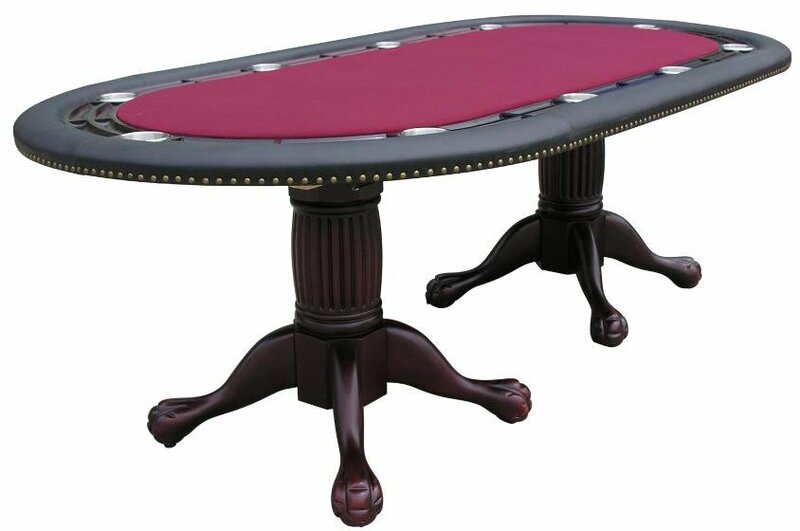 Converts instantly from an 10 person poker table to a dining table. The price below includes curbside shipping to most locations within the 48 contiguous states. Please read our shipping policy for full details.